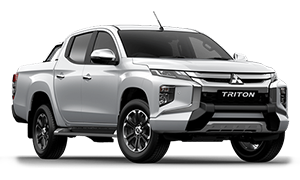 The new 2019 Triton has arrived. Find out more now. 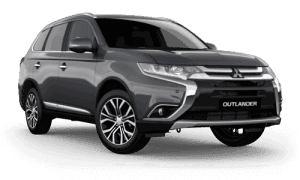 Search the latest Specials Offers available from Mitsubishi. 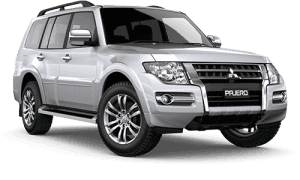 View our great range of quality Used Cars. 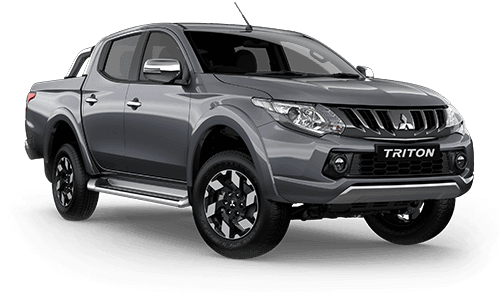 Let us find the best finance deal for you. 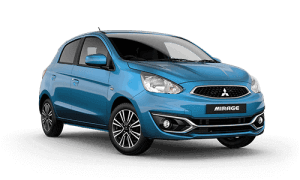 Find out important information here. 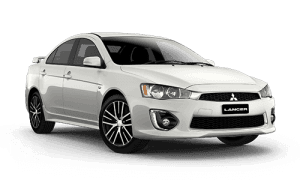 Book your next Mitsubishi Service with confidence. 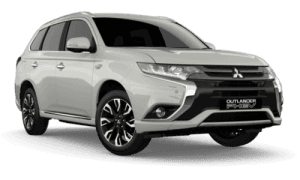 You will never have to worry with Mitsubishi's New Vehicle warranty. 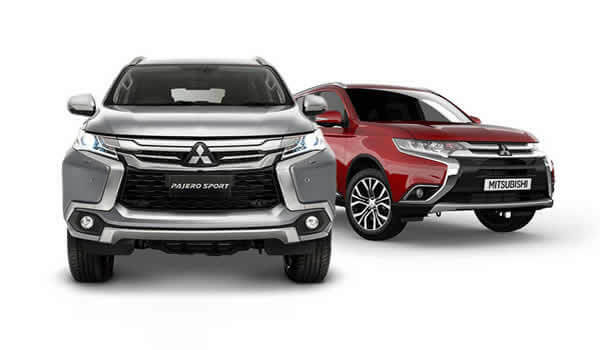 As a Mitsubishi dealer, Kelly Mitsubishi provides you with high-performing Mitsubishi vehicles designed to thrill and inspire you. 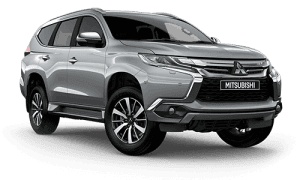 Located in Cardiff, NSW we are your #1 choice for Mitsubishi vehicles. 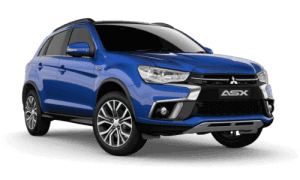 We have been serving Cardiff, Newcastle, Upper Hunter Region and surrounding rural towns like Singleton, NSW since 2009 and our website contains news and information on the popular range of Mitsubishi vehicles. 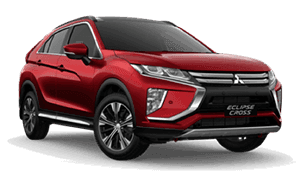 Visit our virtual showroom to see the latest range of Mitsubishi models, browse our Internet Used Car stock, online specials, book a service or purchase Mitsubishi Genuine Parts and Accessories from our comprehensive catalogue.